The latest update to the “Ride” line matches light weight with a light price. Skechers’ GoRun Ride 7 boasts advanced (and comfy!) knit construction with a beginner’s price tag. 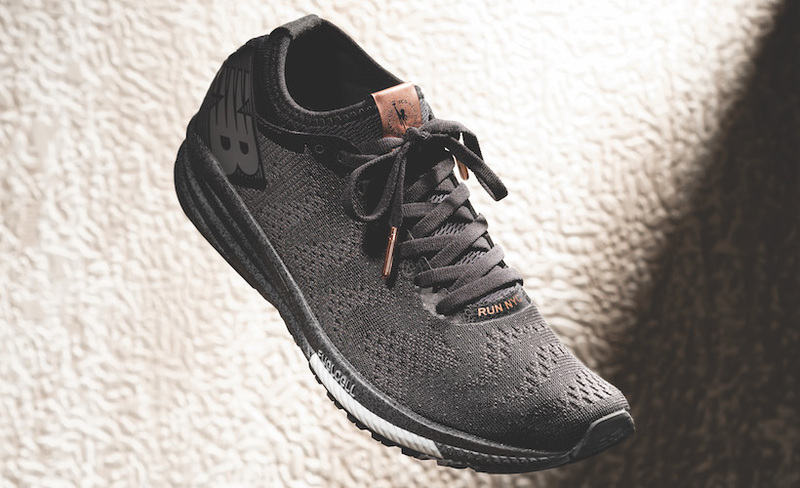 Though not much has changed, expect to see a slightly larger 6mm drop than the last iteration of this lightweight shoe, neutral cushioning and a nearly seam-free construction. Also expect smooth, cushioned impact insurance despite weighing in at just over 7 ounces. 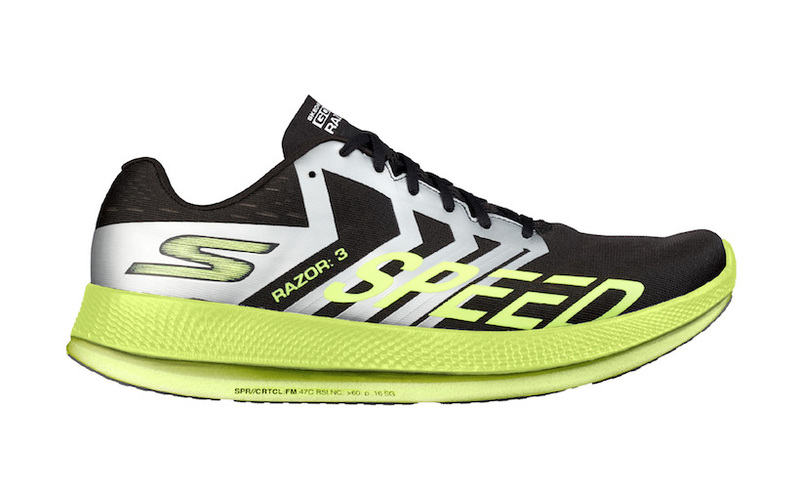 Read about some of this shoe’s unique features below, available now for $95 through the Skechers website. Light up the night with low-key integrated reflective detailing. Added high-traction outsole means more grip than slip. 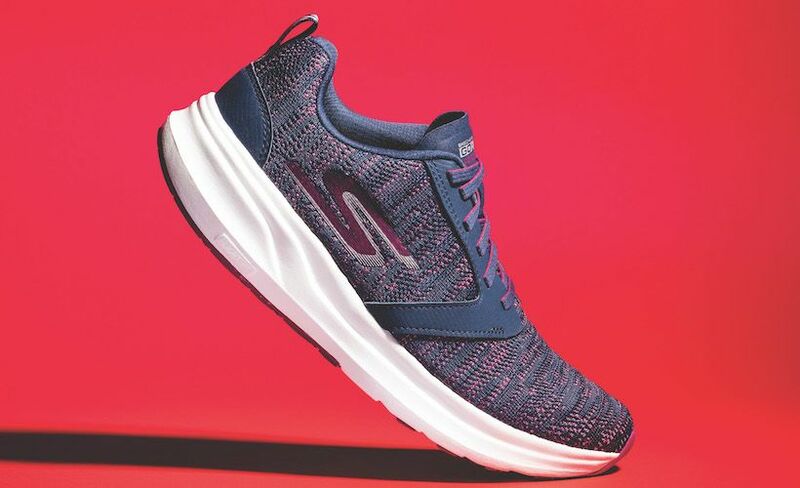 Skechers’ patented Flight Gen cushioning provides a lightweight, responsive ride. 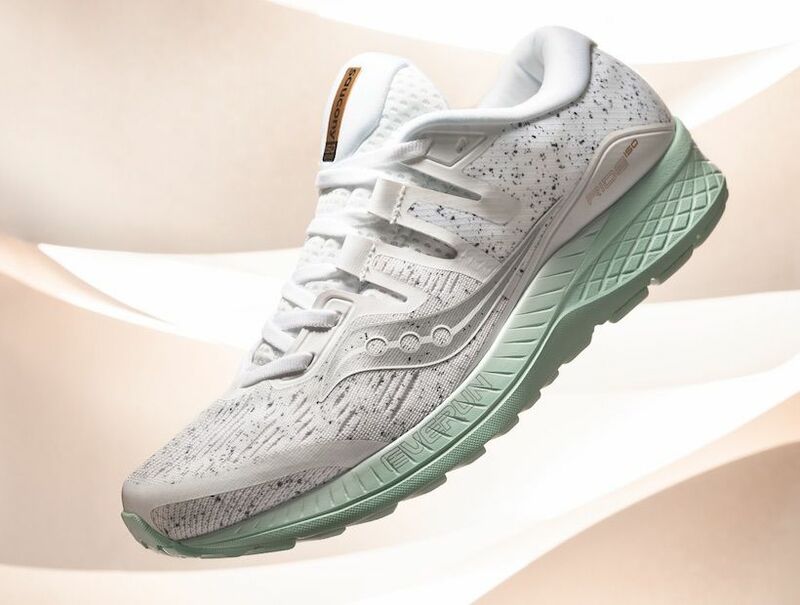 The two-toned, breathable knitted upper securely wraps your foot. The low-profile, gusseted tongue keeps everything in place without adding bulk.